Join Vinayak Kapatral, Phd. 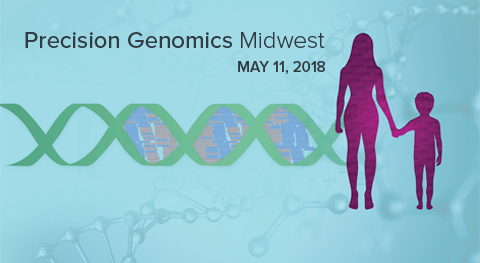 at our booth at the Precision Genomics Midwest Conference on May 11th, 2018 at the Kingsgate Marriott Conference Center at the University of Cincinnati. Get an live demonstration of Igenbio's ERGO software and it's scientific capabilities.